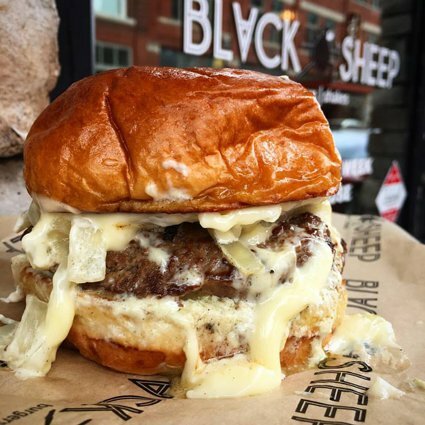 Black Sheep Burgers & Shakes hit the ground running back in 2015 and hasn’t slowed down since. A new drive-thru location has opened on the east side of Springfield. Nov 13 2017 at 5 p.m.
They’ve done it again. 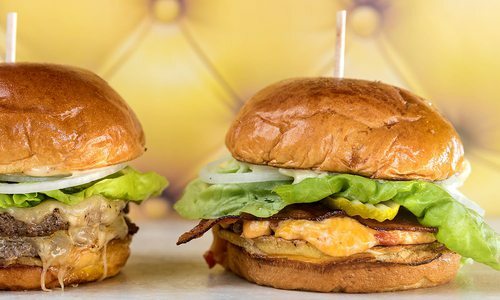 Black Sheep Burgers & Shakes is giving us burger lovin’ foodies another way to get our paws on its infamous gourmet burgers. The Jalili family has opened another Black Sheep location on East Sunshine in an old Sonic building. 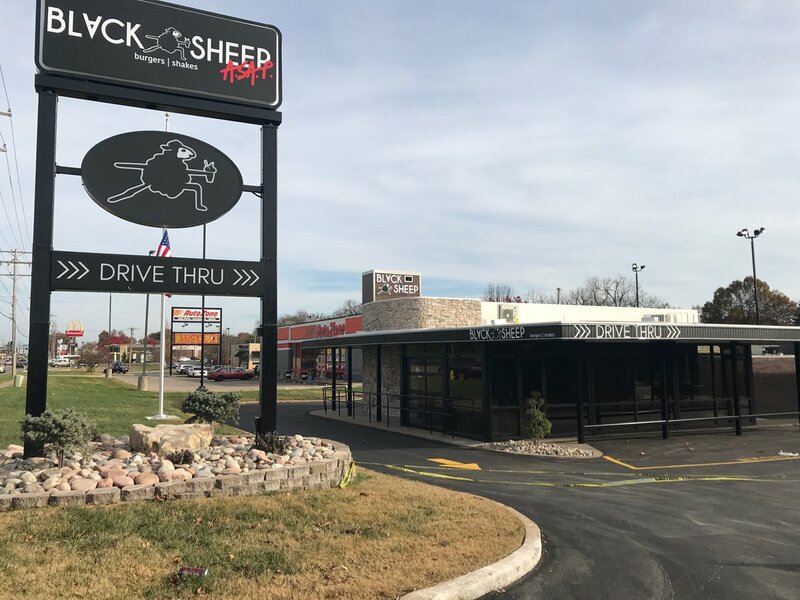 Unlike its downtown and Chesterfield Village locations, the newest addition features a drive-thru, earning the title Black Sheep ASAP. There are also about 40 seats inside the restaurant, making it a versatile spot for lunch lovers wanting a quick fix or another option for a business meeting. With the modified name comes a modified menu, meaning no fried or grilled chicken. 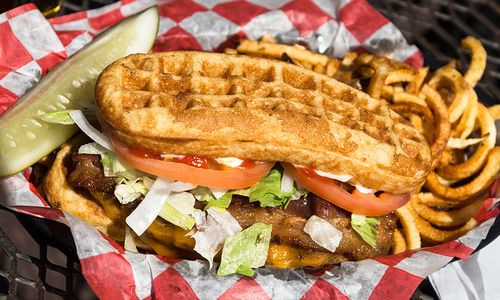 The lineup does, however, feature two of the most popular menu items from the other locations: the Ugly Cheeseburger and the Foodie. 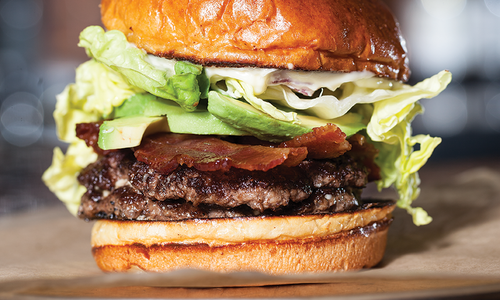 “We’re hoping to introduce one or two other burgers you haven’t seen,” Lake says. 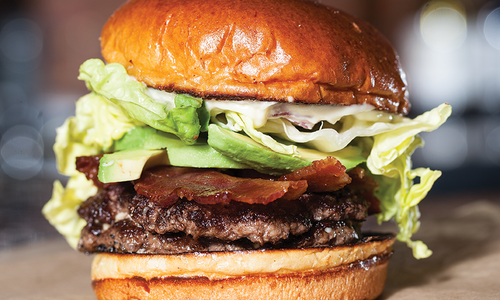 “It’s something else to try while still being the classic Black Sheep burgers everyone knows and loves."